Learn the small changes that will produce big RESULTS! Hear what you can do to have more energy, live with vitality and keep off the pounds! Learn how to read and understand tricky food labels and recognize false claims. 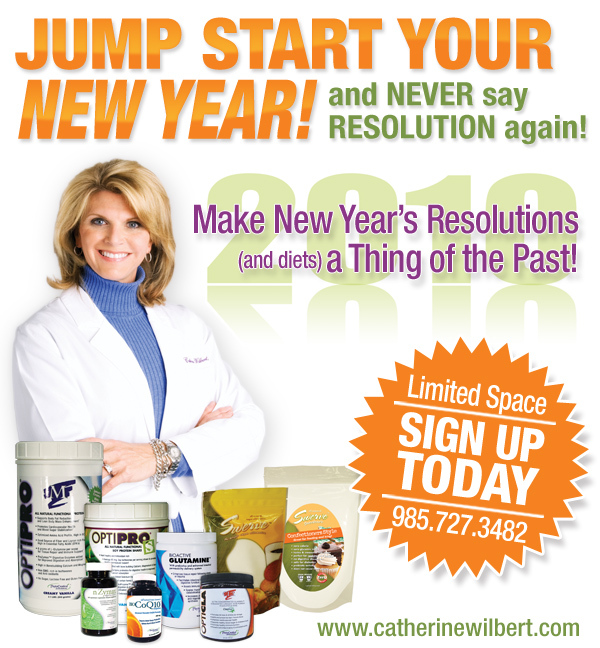 Dr. Wilbert will also answer all your questions about Weight Management…and much more! Seminar attendees will receive 10% OFF all supplements purchased that night. This entry was posted in Events, Featured, Seminars/Training on January 11, 2010 by Admin Account.